This March I have the pleasure of exhibiting with one of my favorite artists, Jeffry Mitchell, at Armory Presents. 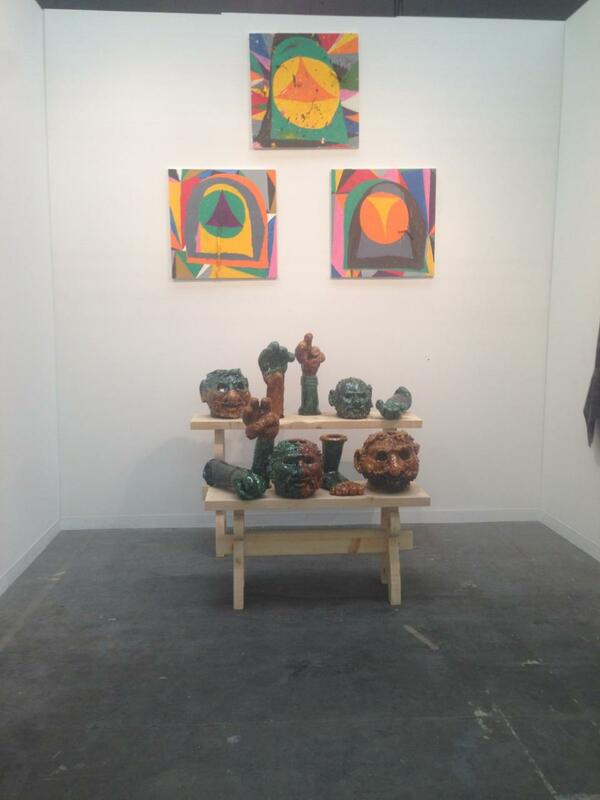 This year marks the inaugural edition of Armory Presents on Pier 94, an expanded and re-branded take on Solo Projects, a section of the fair formerly dedicated to single artist presentations exhibited by young galleries. Armory Presents has broadened the scope of the original mission to provide exposure to the work of newly established galleries by granting additional display space and prominence to the section on-site. Additionally, projects will now include the work of up to two artists curated to reflect the nuanced programming of these cutting-edge international galleries.